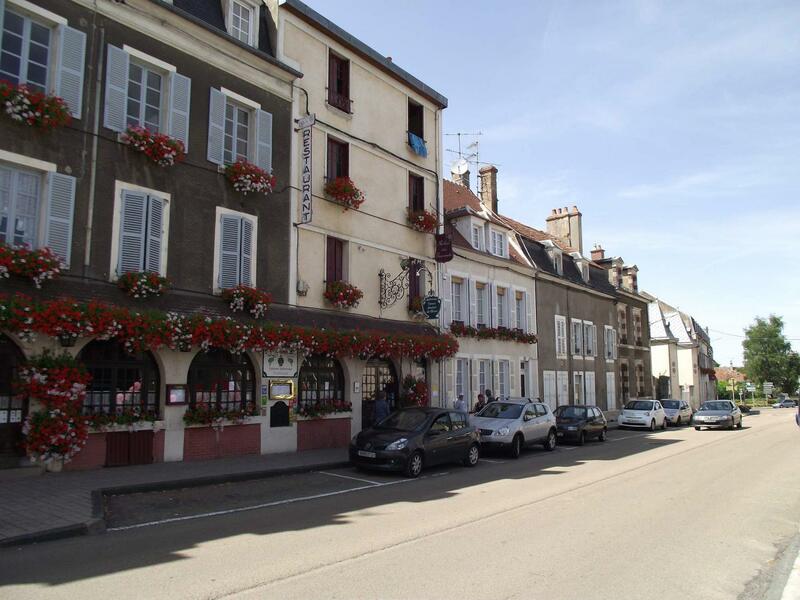 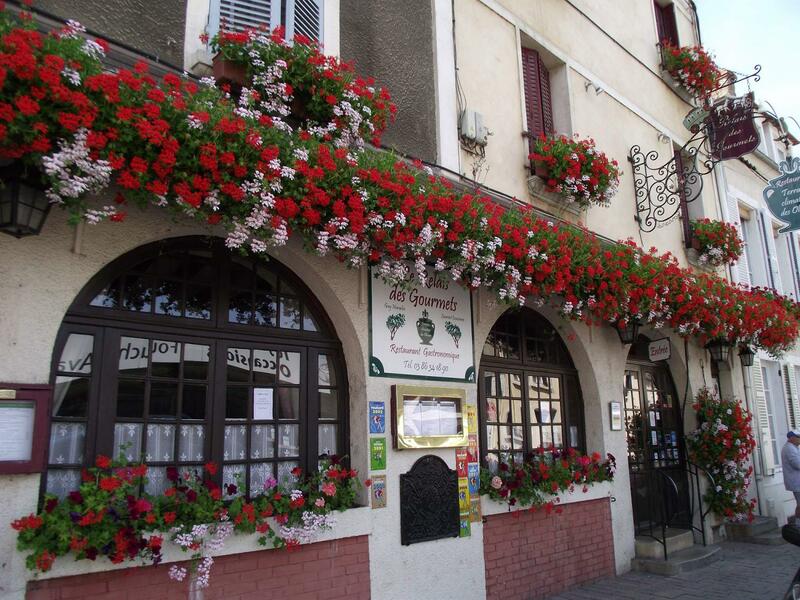 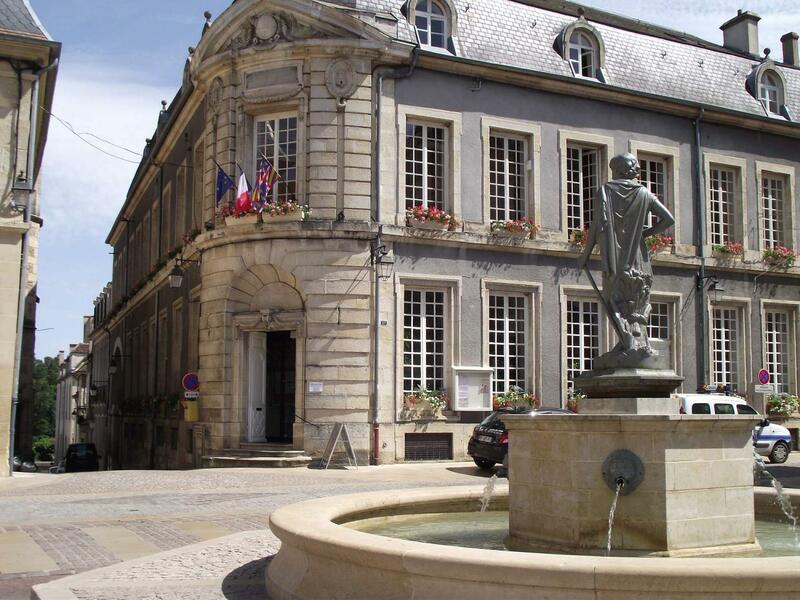 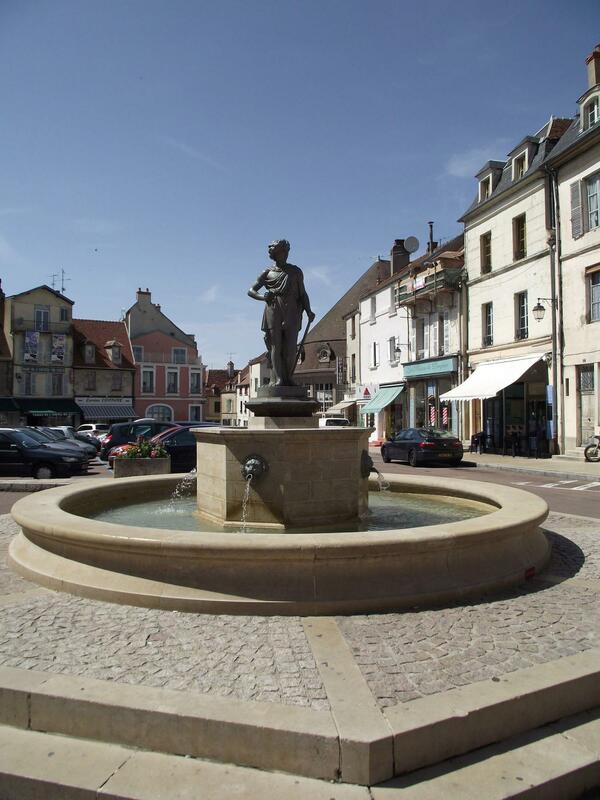 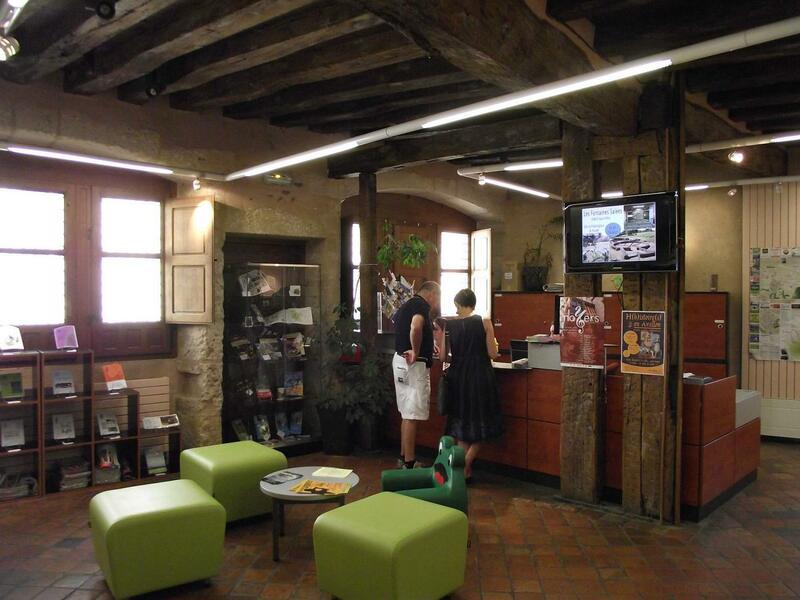 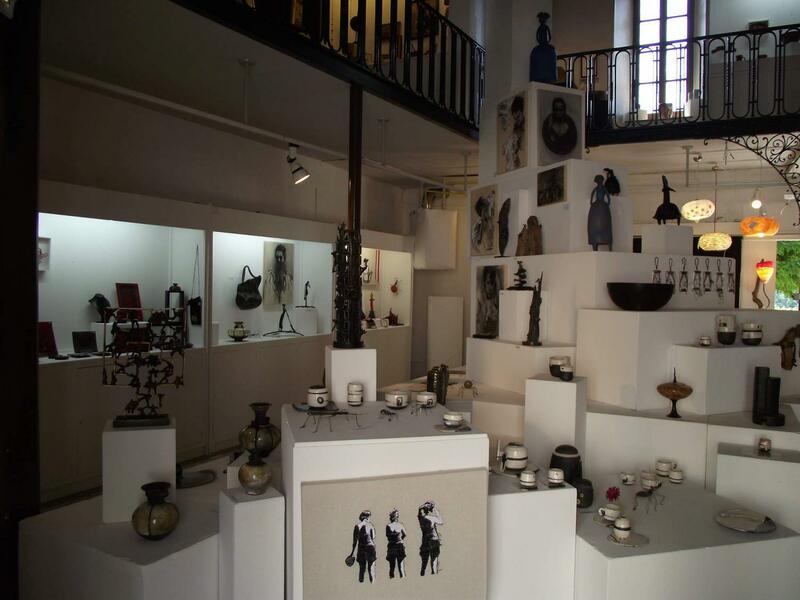 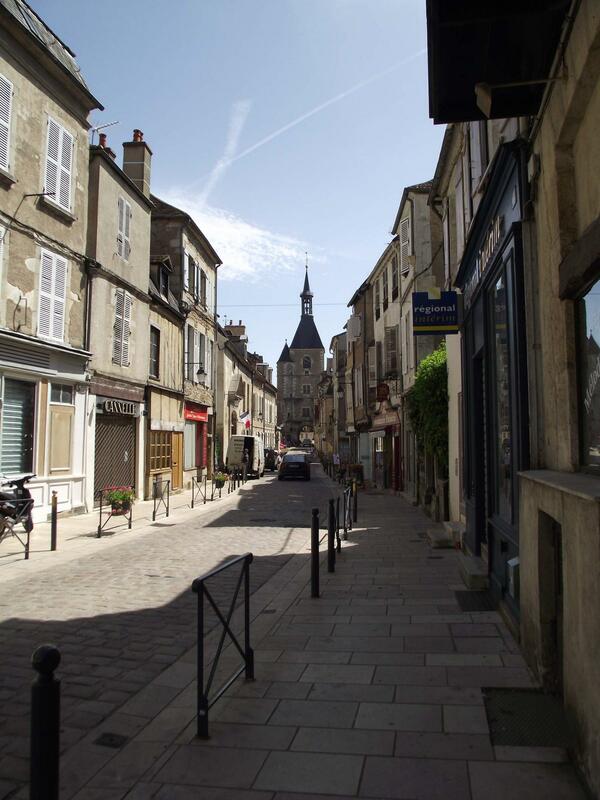 At the heart of the historic center of Avallon, just steps from the impressive Clock Tower, the museum traces the history of Avallon and the Avallon from the Palaeolithic excavations at Arcy-sur-Cure, to the creations of the goldsmith Jean Despres. 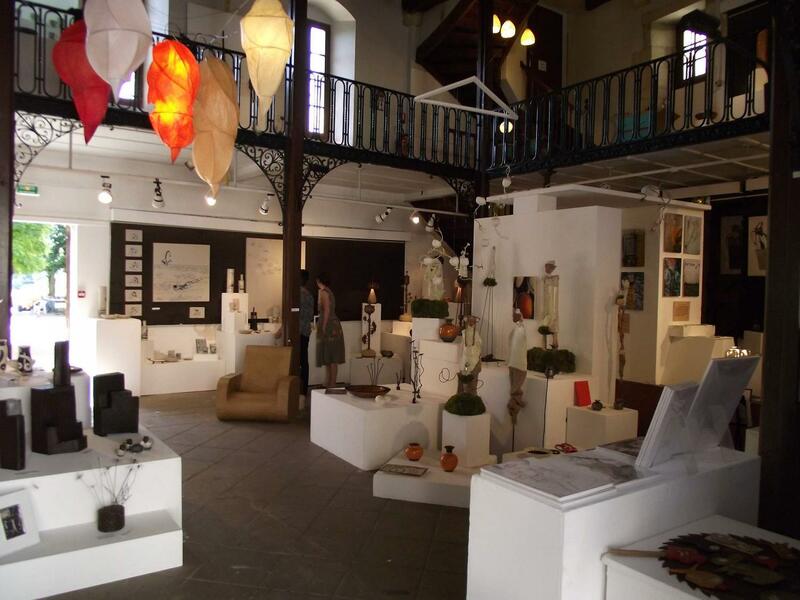 Young designers are working to introduce the museum's collections, inviting the public to ask his view of art,humanity and the contemporary. 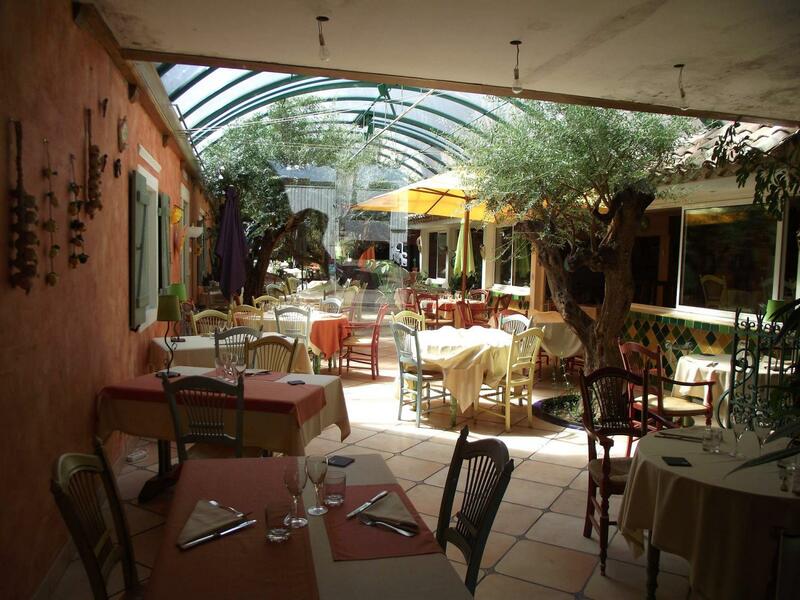 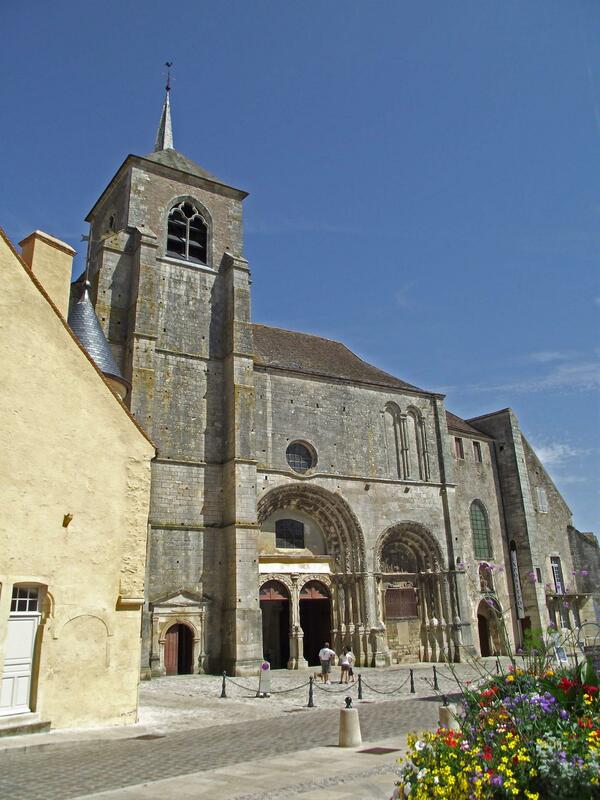 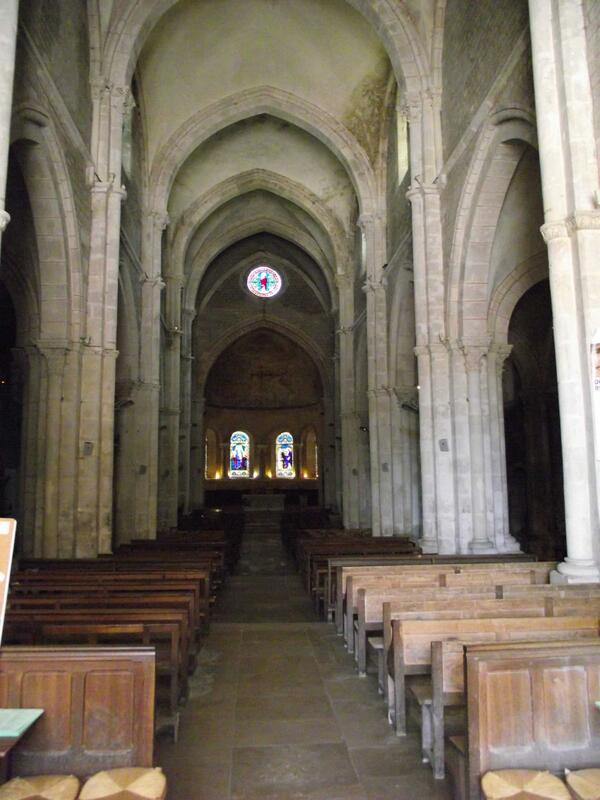 Cradlehistory of its famous neighbor Vezelay, the town has a rich history, reflected in the archaeological site of Fountains Salted, dating back over 4000 years. 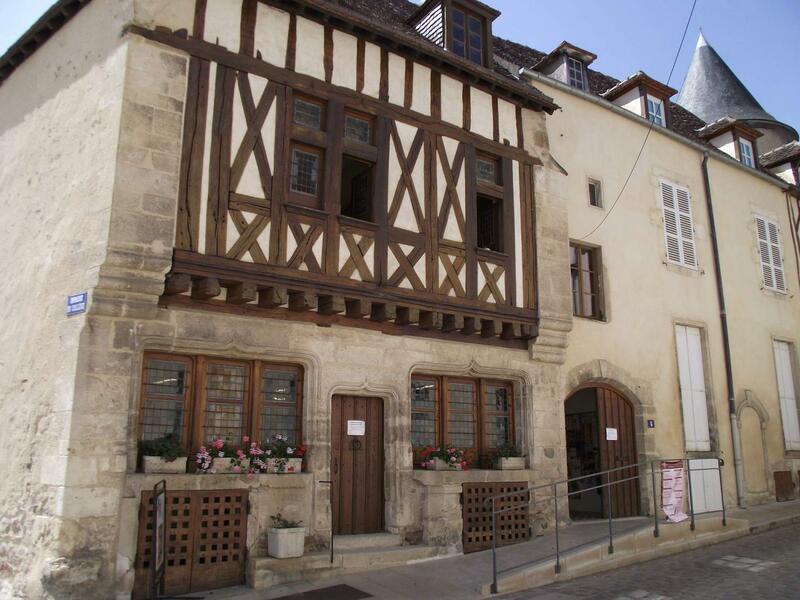 The village, architecture vineyard nestles around the Notre Dame, the jewel of the 13th century, and symbol of Burgundian Gothic.